← Happy Birthday, Tessa Valdes! The Inquirer Lifestyle- Look Magazine Samsung Face- Off Bridal Show was held at The Dusit Thani Manila Hotel last September 5, 2012. This was quite possibly the country’s most extensive bridal show as 38 designers showcased their wedding gowns. 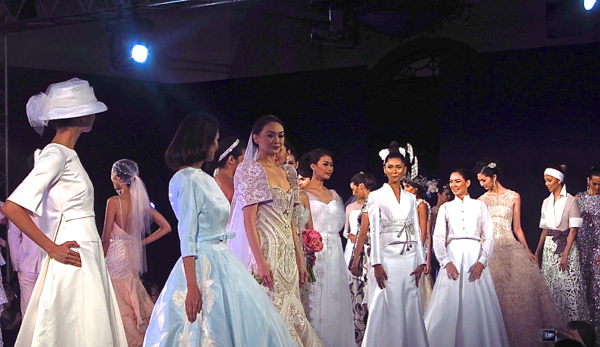 The ballroom foyer and the lobby also had a Filipino Heritage Bridal Exhibit which showed gowns by fashion masters like Noli Hans, Auggie Cordero, Pitoy Moreno, Ben Farrales, Mike dela Rosa, Rhett Eala, Philip Rodriguez, and Randy Ortiz. 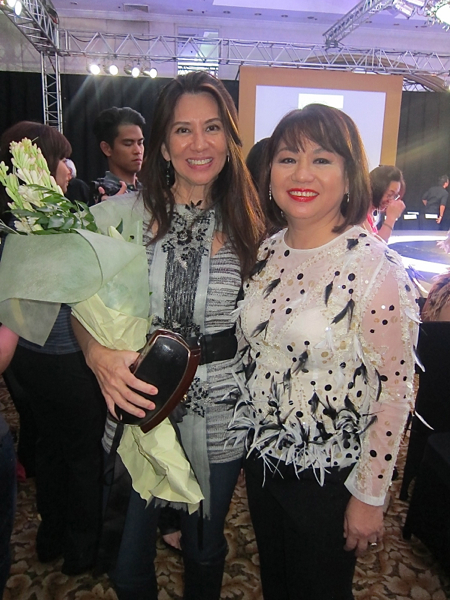 Other participating designers include Jun Escario, Patrice Ramos- Diaz, Arcy Gayatin, Sassa Jimenez, Loretto Popioco, Gregg Centeno, Ivarluski Aseron, Lulu Tan-Gan, Dennis Lustico, Tonichi Nocom, Efren Ocampo, Yvonne Quisumbing, Ronaldo Arnaldo, Rajo Laurel, James Reyes, Joey Samson, Eric delos Santos, Cary Santiago, Jerome Salaya Ang, Martin Bautista, Pablo Cabahug, Noel Crisostomo, Chris Diaz, Hindy Tantoco, Joel Escober, Veejay Floresca, Jerome Lorico, OJ Hofer, Vania Romoff, and Kristel Yulo. 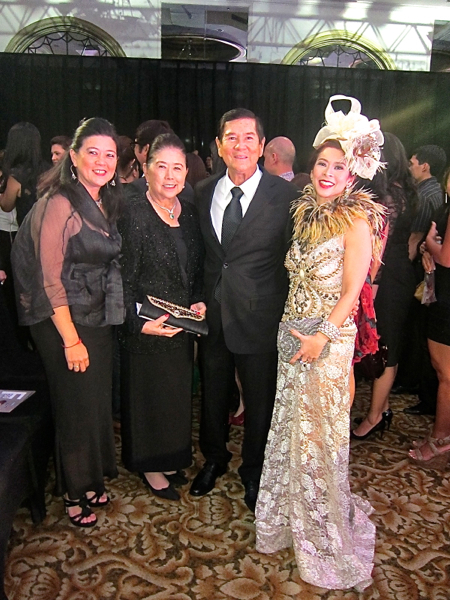 See who attended the packed show at Dusit Thani Manila.